Is now the time to start thinking about giving your garden a makeover ready for summer? 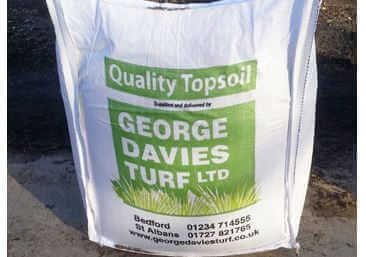 Here at George Davies Turf we are not only purveyors of the finest turf in the Home Counties, but we also provide several other outstanding products that will aid you in sprucing up your garden. We’ve explored our top tips when it comes to Topsoil and other soil products so that you know exactly what you’re getting and how to use it.